"Jack and I never discussed anything that I was doing. He let me do whatever I felt was best." Joe, it’s impossible to list everything you’ve done – I believe even for Marvel alone you’d inked well over a thousand comics. 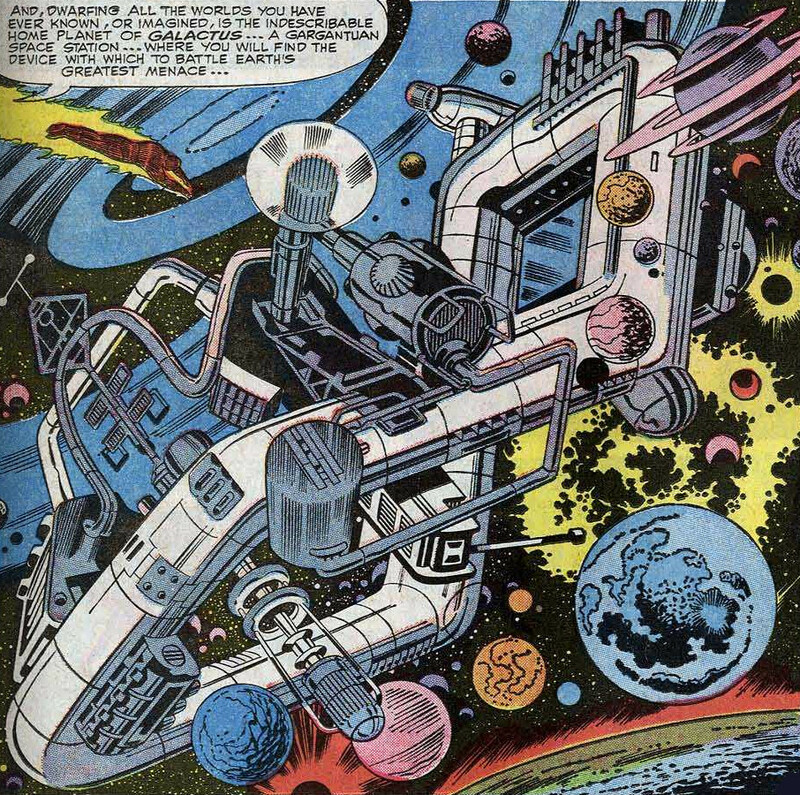 Perhaps the most amazing part is that you’d been a penciller and inked your own work since the 50s, and had only been inking other artists for around four years when you started on the Fantastic Four. Were you apprehensive at first, working on other peoples’ art? Not in the least. Right from the start it was a challenge, but I knew that I could improve on their work no matter who the artist is. 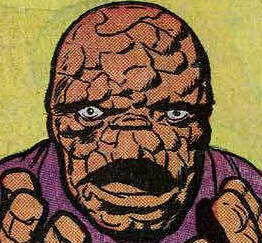 There’s a real boldness and slickness to your work on the Fantastic Four, and your arrival seems to coincide with changes in the artwork; the characters get more masculine/feminine, Johnny grows in stature and we get innovations like the so-called "Kirby Krackle". How much input did you have directly over these changes in style, and was there any direct communication between yourself and Jack regarding it? No, Jack and I never discussed anything that I was doing. He let me do whatever I felt was best. I always felt that I did a lot to improve Jack's FF. I understand that around 90% of your inking was pure brush work – how did you manage to get so much spectacular detail into the art? Back then, the 60s, 70s and 80s, they had great brushes and that alone made it much easier to do good work. I give the brushes credit. The quality of the brushes that they make today are not nearly as good. Your run on the title followed a few issues inked by Vince Colletta. Vince has received criticism for rushing his inks, but I understand that the Marvel deadlines were incredibly tight, and that you admitted having to work fast on a few Thor strips. Does Vince get an unnecessary bad rap, particularly in today’s industry where the deadlines are nowhere near as strict? Vince was a prodigious worker, and although he did cut corners, I don't think he ever missed a deadline. The editors loved him, but not the pencillers, including me. Remember, I pencilled 2700 Romance pages for Vince while working at Charlton Comics. One really curious thing I noticed about the late 60s issues is that many of the Marvel titles seemed to have far less panels. For example, Issue #89 averages at just over three panels per page, though the art is just as great as ever. Not only that, but it seems to be the older artists like Jack, John Romita and John Buscema that were doing it, but some of the newer artists of the time, such as Neal Adams, were still turning out multiple panels per page. It seems a coincidence that it was happening across so many titles around '68-'69 - were you aware of any editorial policy that went out at the time, cutting back on the art? No, I was only aware of it on Kirby's work. It's one of the reasons Jack's art was so impressive. Those large panels fit his style perfectly. There seems to have been a lot of recriminations since Jack left about exactly who did what between him and Stan. There have been interviews where Jack stated he came up with detailed stories himself, whereas at other times there have been statements saying that Stan held plot conferences and was actively involved as a creator. It’s a shame that such great comics have become the subject of some detractions and controversy, but as someone who was actually there at the time, what impression did you have of their working partnership? I didn't attend any conversations that Jack and Stan may have had, so I really can't comment on that. I do believe that Jack was interested in being a bigger part of the creative process than he was allowed to be. After Jack left, John Romita took over the pencils for a very brief time, but you only got to ink his pencils for one issue (and the patchwork Issue #108). Was there any reason you didn’t get to do more? I think that Romita was just too busy doing other things - but I loved working with him. He's one of the best. John Buscema then took over for a longer period. I’ve seen you state that John was Marvel’s greatest ever artist in your view. How much work did you have to do with his pencils? None at first, John was great, but then over time John was allowed to do not much more than breakdowns, and if you notice, I was actually given credit as a co-artist for years on the Thor books and FF, as well as others. There’s a definite shift between the two, just in terms of what appears to be their outlook; Jack’s street scenes were almost old-fashioned, in a charming way, with bystanders wearing hats and three piece suits, whereas John’s street scenes featured a wide range of races, and assorted beatniks and protesters holding placards. 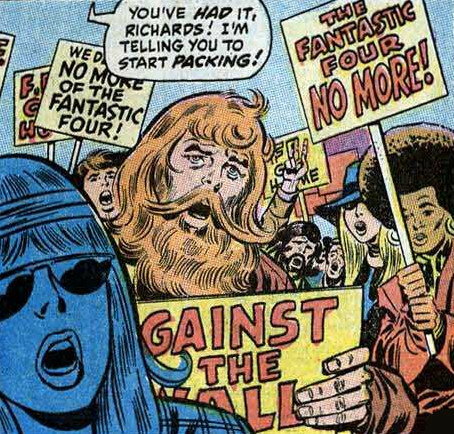 Was there a sense that that counterculture movement had caught up to the title, as the early 70s issues seem more edgy and angry? You could be right about that, and also, Jack did the slum scenes better than anyone. I guess because he knew them better, while John's scenes were right up to date - no one could do them like John. You left the title for around four years after John Byrne began inking his own work in the early 80s, then came back when John wanted to devote more time to his pencils. What was it like working with John, particularly as he’d changed his art from the “house style” to his own signature style in the interim? 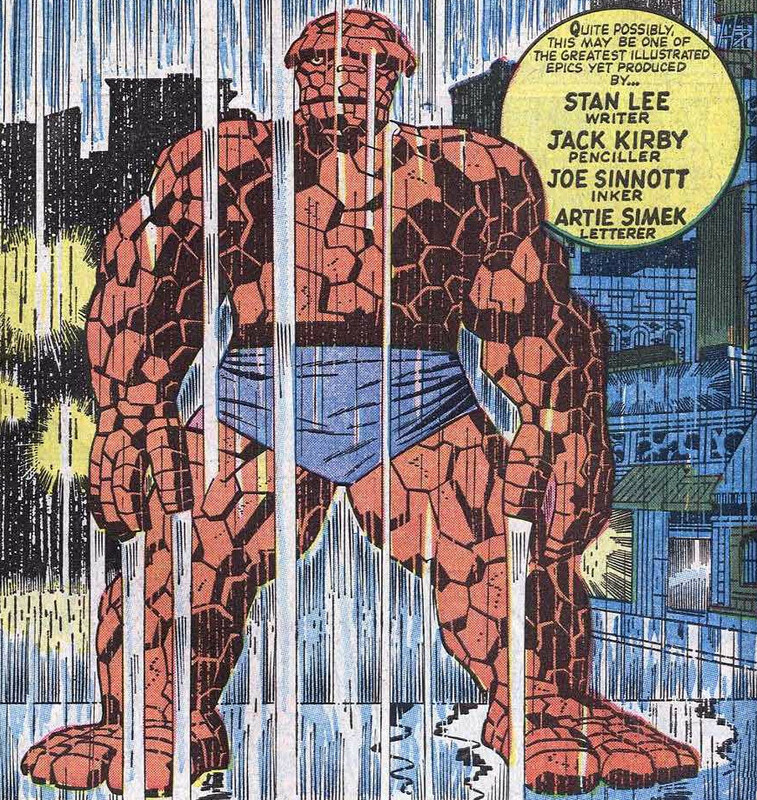 Many of the FF's that I did with John Byrne are some of my favorites. John was extremely clean and his backgrounds were some if the best that I have ever worked on. I can't say enough about John's pencils. Lastly, Joe, I’d just like to give a huge personal thank you for all the outstanding work you did in the industry. As comics are now only available in specialist stores and sales are lower than ever, do you think the comic book industry still has a future? You're welcome Richard. The comic industry will never again be what it was in the 60s, 70s and 80s, for many reasons. The digital era has a lot to do with this. I guess for old timers like me, they just don't look like comic books anymore.